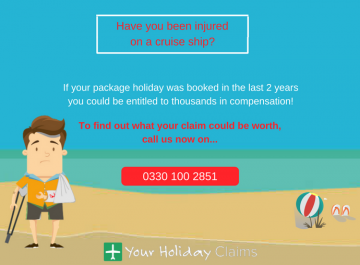 A British holidaymaker has recently contacted the experts at Your Holiday Claims seeking compensation after illness ruined their stay at the adults only Sensimar Los Gigantes hotel, Tenerife. 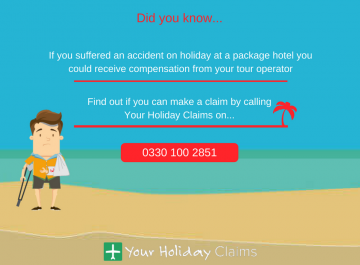 If illness has ruined your all-inclusive stay at the Sensimar Los Gigantes, contact the experts at Your Holiday Claims today and make a no win, no fee claim for compensation. 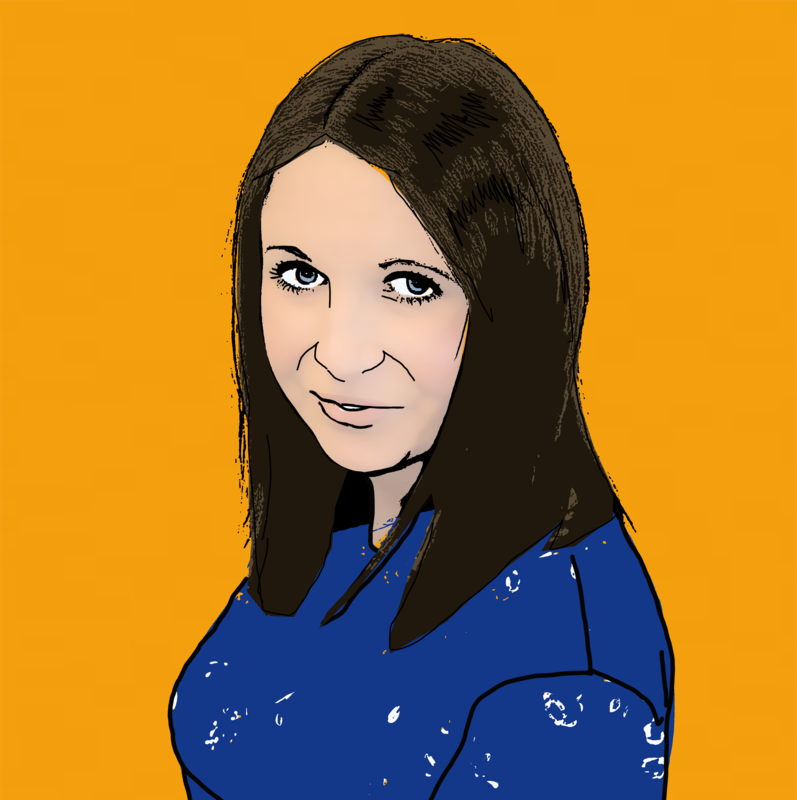 You could be owed anything between £770 and £43,890. Our no win, no fee agreement means that you will never be left out of pocket, no matter what the outcome of your claim. 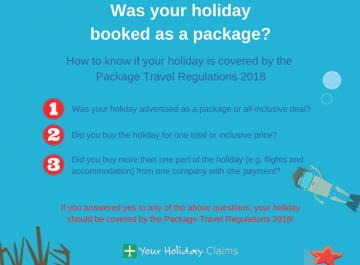 Your Holiday Claims have been contacted by a British holidaymaker reporting to have fallen ill at the Sensimar Los Gigantes hotel, Tenerife. 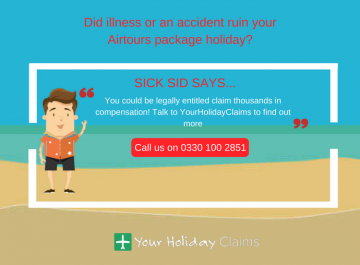 This latest illness report comes just days after Your Holiday Claims reported on a widespread illness outbreak at the four-star hotel. Guests at the hotel have complained of suffering from diarrhoea, vomiting and cramps during their stay at the Thomson promoted hotel. In a particularly alarming report on TripAdvisor, one guest complained of falling seriously ill with âgastroenteritisâ contracted at the hotel. She stated, âOn the 4th day I became violently sick with diarrhoea as well â¦ I became increasingly sick and weak with a headache. 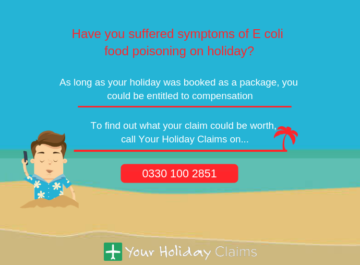 Alarmingly, the holidaymaker reports that her husband also contracted gastroenteritis at the resort. 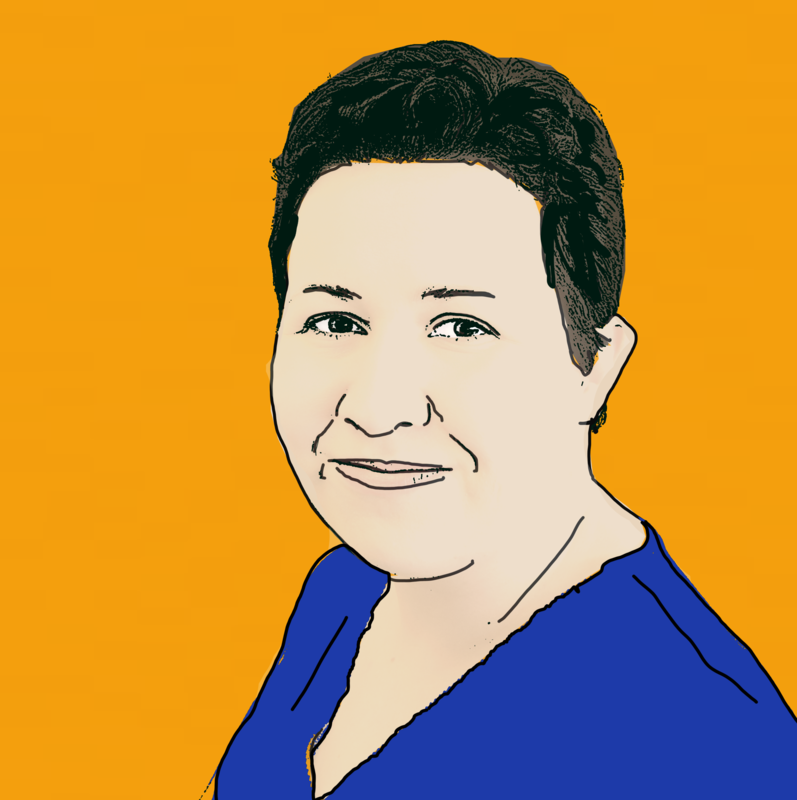 She claims that their return flights to the UK had to be cancelled due to the severity of the illness. âFor whatever reason there seemed to be an infestation around the pool area and in the restaurant and we couldnt see any attempts to resolve this on the part of the hotel,â they continued. 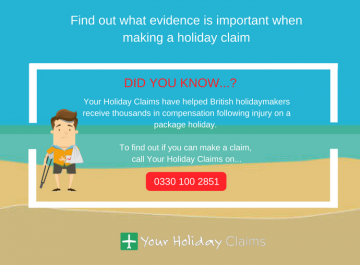 Anne Thomson, head of travel law at Your Holiday Claims commented: âIt is distressing to hear British holidaymakers have been stricken by illness at the Sensimar Los Gigantes. 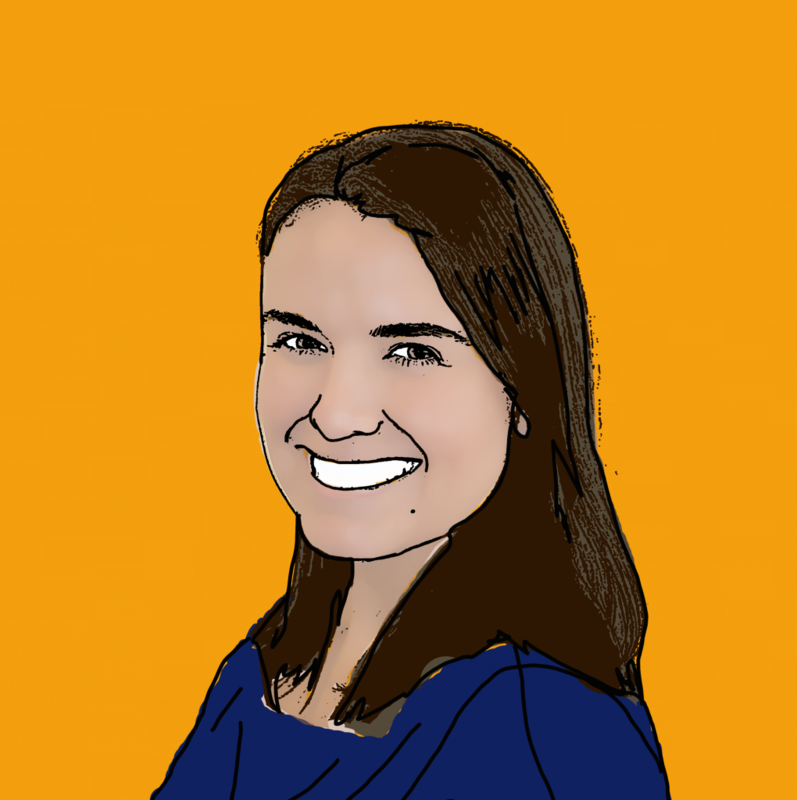 âThe reports of illness at the hotel suggest that there has been an issue with food preparation and storage dating back a number of months. 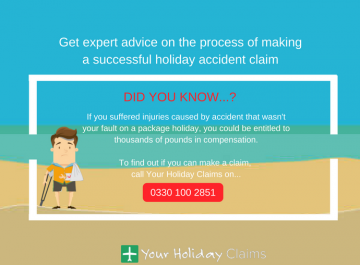 With over 50 years combined experience in travel law, Your Holiday Claims will provide you with the very best legal representation. Our only aim is to achieve the maximum amount of compensation available for your claim. 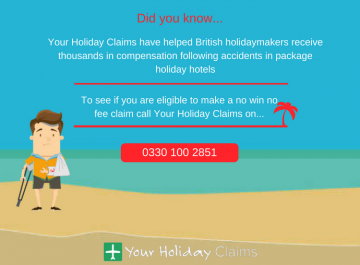 Call 0330 100 2851 and start your no win, no fee claim today. 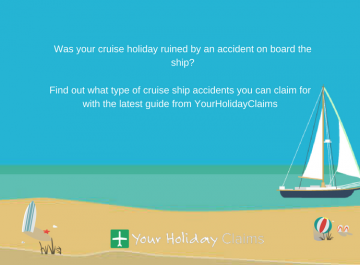 Or, simple complete the online contact form and an expert solicitor will be in touch shortly.